WATCH THIS VIDEO FOR SOME SUPER EXCITING NEWS! CLICK HERE TO LEARN MORE ABOUT ‘NO BULL MUSIC THEORY FOR GUITARISTS’! Take your playing to the next level and start sounding awesome with my free guitar lessons. I have learnt an incredible amount and my skills have rocketed. I recommend your guitar lessons to anyone and everyone. Keep up the good work! PREMIUM COURSES, LIVE TRAINING AND MORE!  If you’re loving my lessons and Members Only Sessions here at James Shipway Guitar then check out my awesome premium courses inside my new online guitar academy Total Guitar Lab! 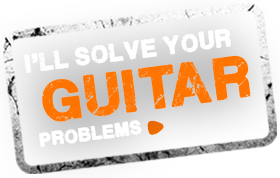 Got a guitar question or a problem holding you up? Don’t let it stop you sounding awesome. Ask me and I’ll see if I can solve it on the Ask James Guitar Show. 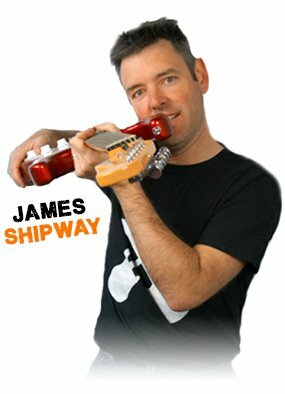 Ask me anything about playing guitar – playing techniques, theory questions, improvisation problems, how to practice… or anything else. My guitar lessons are here to help YOU!